Free time to do what you fancy, it is a holiday after all. (2) After the punt, it is a gravel road but don’t have to go too far if you don’t want to since we will be coming back the same way. A pleasant backroad ride from Nowra to Berry via Bomaderry. There are a few short steep hills, and 2.5 kms of gravel, but you are rewarded with great views over closely settled farming land. Return to Berry by the Princes Highway highway is usually busy, but runs through very picturesque country. Alternatively you can return to Nowra the same way along quiet country roads. This ride provides an opportunity to visit some of the region’s popular tourist attractions. 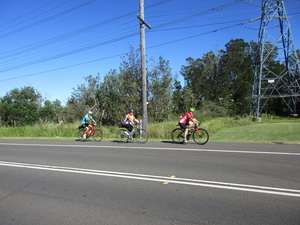 Another flat, easy ride to finish the weekend off, going through nice farming countryside along Comerong Island Road, through Numbaa, then south following road to the right onto Jindy Andy Lane, before turning left onto Greenwell Point Road and into Greenwell Point. Free – if you are returning on Sunday then a chance to get home in the daylight. Meeting point: Pleasant Way River Lodge . Since most people are staying at the Pleasant Way River Lodge, All rides will start in front of Reception, just keep the entrance way clear please. Note: Bring bike lights, just in case we are late on Comerong Island or you want to cycle to any of the dinners. Accommodation: – make your own bookings. 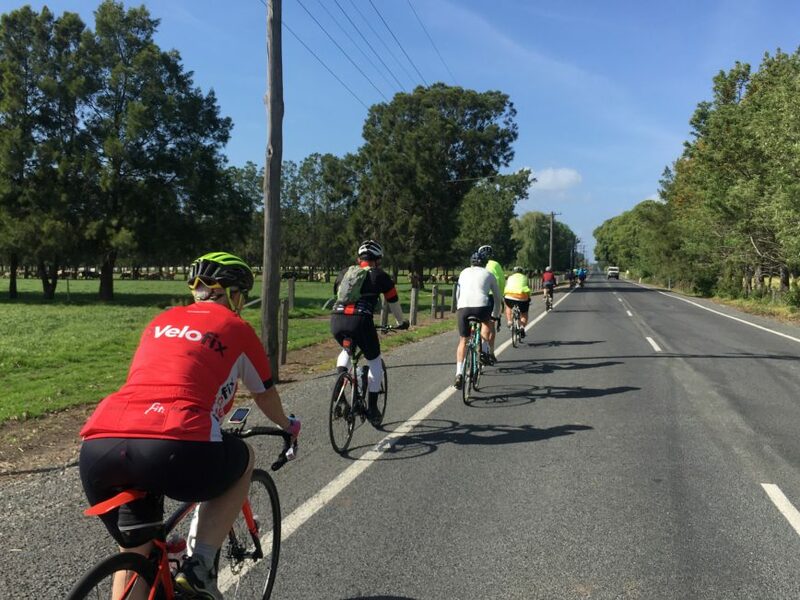 The suggested accommodation is Pleasant Way River Lodge (9 Pleasant Way, Nowra) – but you are free to stay anywhere in Nowra and make your way to the start of the rides. Optional dinner arrangements for Friday and Saturday night will be provided. Acknowledgements: Most of the information provided here has been sourced from the Shoalhaven Bicycle User Group.